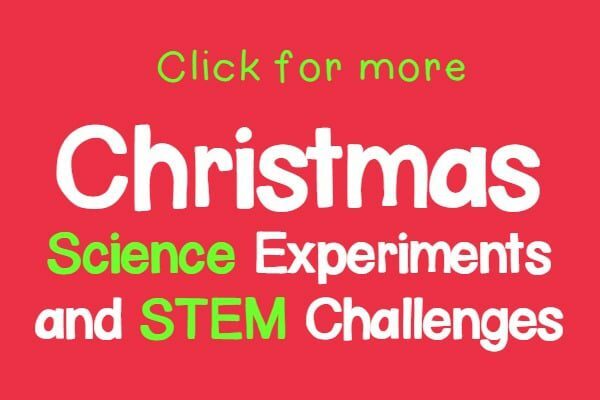 No science is more fun than candy cane science. 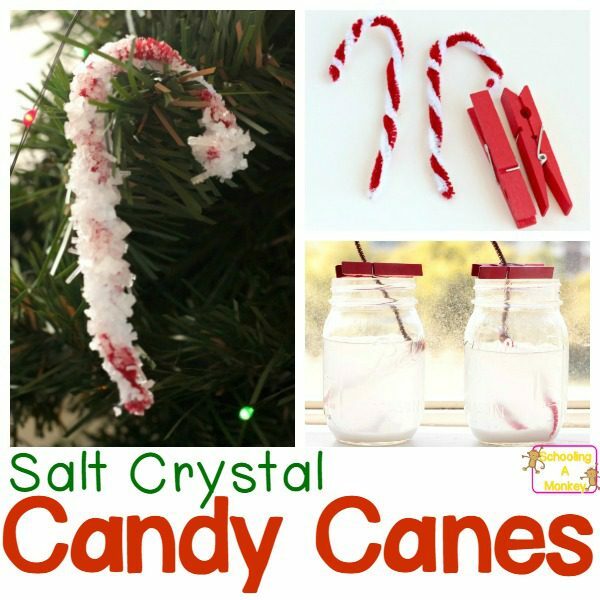 But you don’t have to have candy canes to make these salt crystal candy canes! We’ve had a lot of success making salt crystals this year. We’ve made salt crystal feathers for Thanksgiving, but for Christmas STEM, I knew we should make salt crystal candy canes. 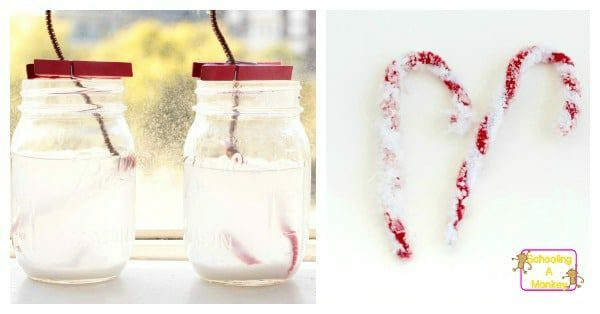 Making salt crystals is a fun way to explore candy cane science even if you don’t have any in the house! Read on to see how we made our candy cane crystals. 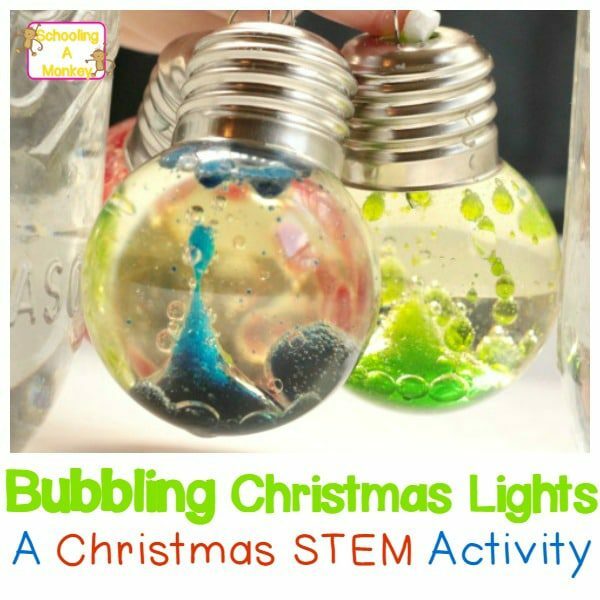 Related: Creative STEM Activities to Try Today! 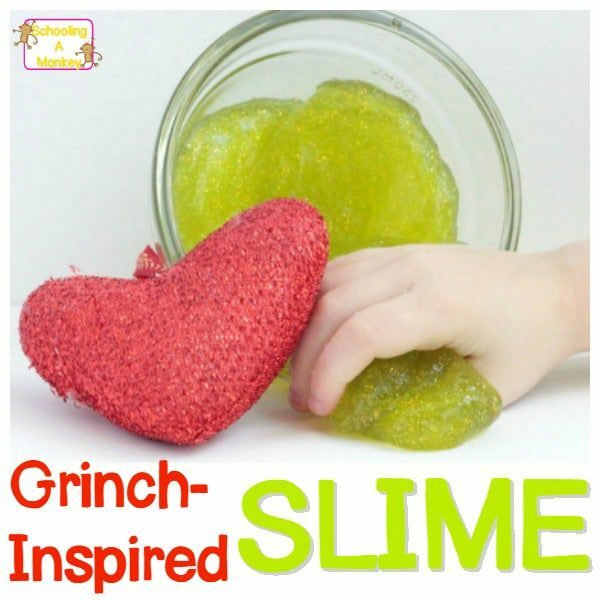 Gather your materials before making this super-simple experiment! Fill your mason jars almost to the top with water, then pour this water into a pot on the stove. Heat the water until it boils and add in the salt. Add in just about the whole container of salt. You want to keep adding salt until it starts to crystallize on the surface of the water. 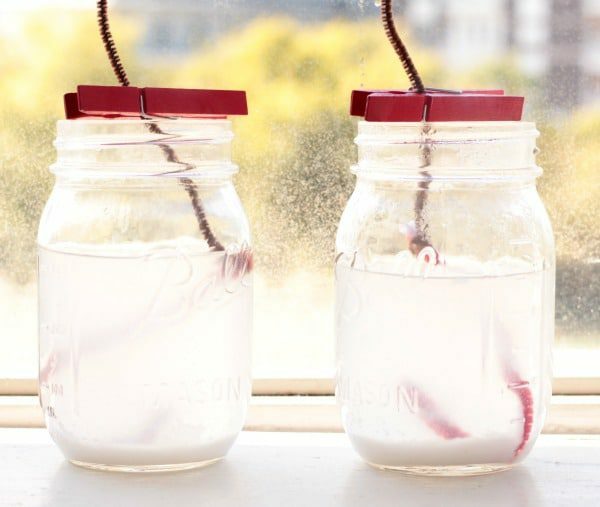 Pour the water into the mason jars. 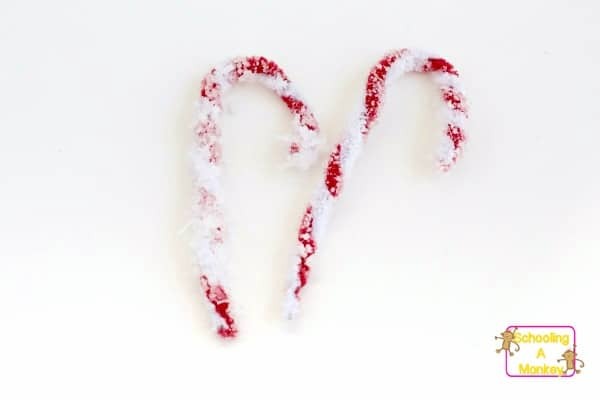 Twist one white and one red pipe cleaner into a candy cane shape. 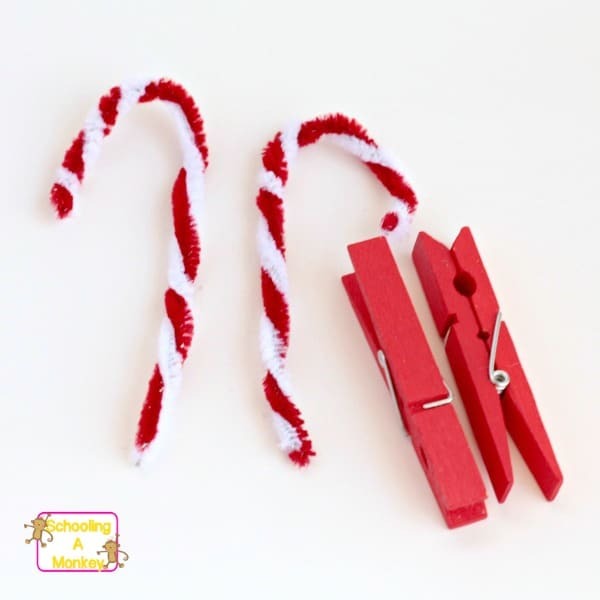 Tie another pipe cleaner to the bottom of the candy cane and hold in place with a clothespin. 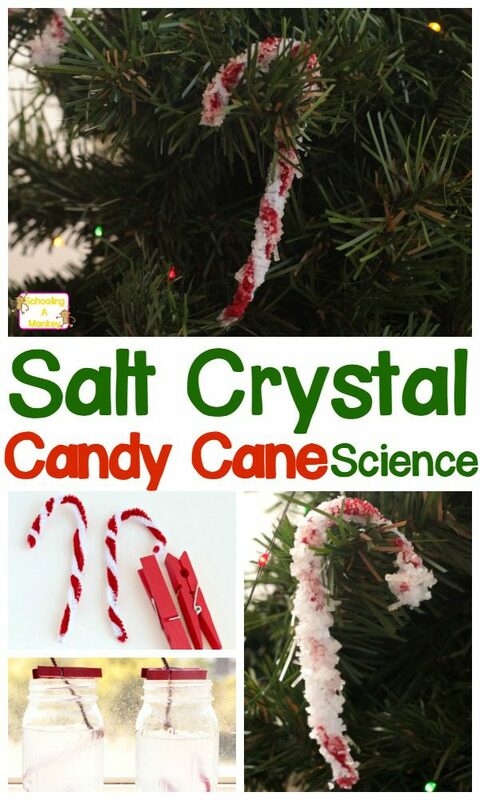 This will keep the candy canes suspended in the salt solution. Place the candy canes in the salt containers and put them in a sunny spot. They should start to crystallize in just a couple of hours. We left our candy canes in the window for about three days. Remove the candy canes and let them dry before inspecting the crystals. They will dry as white rectangles and squares. 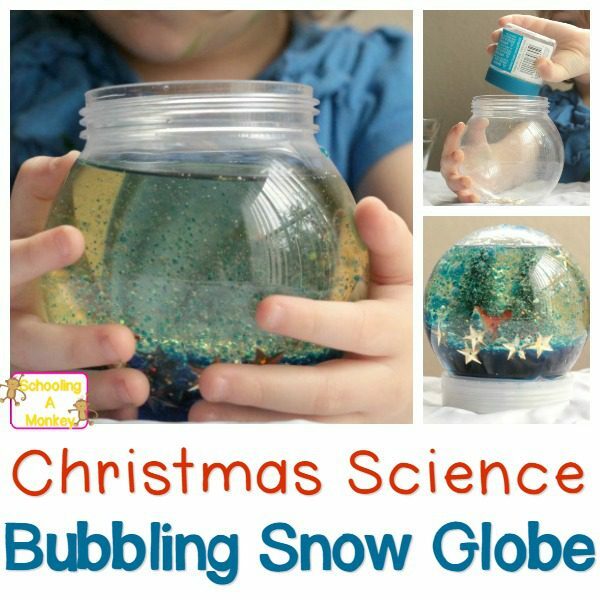 We really love how beautiful salt crystals turn out, and this science project couldn’t be easier!